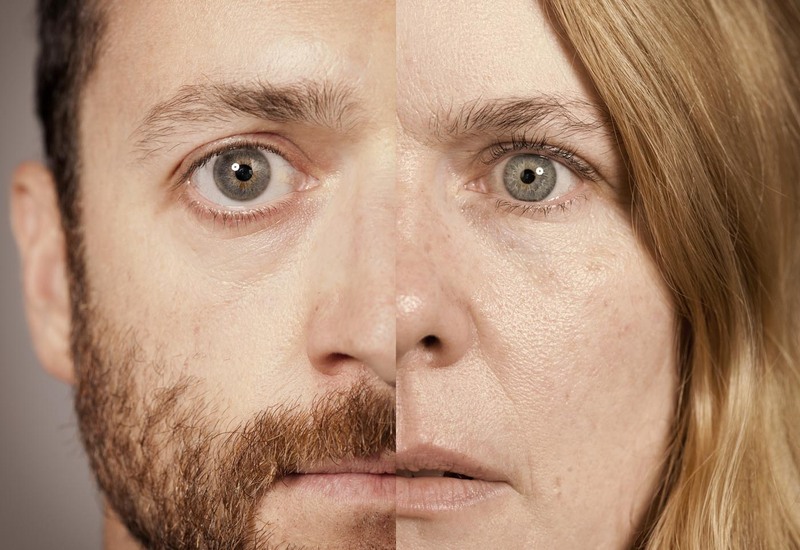 Apocalypse Theatre Company in Sydney, New South Wales is a small theatre production company. 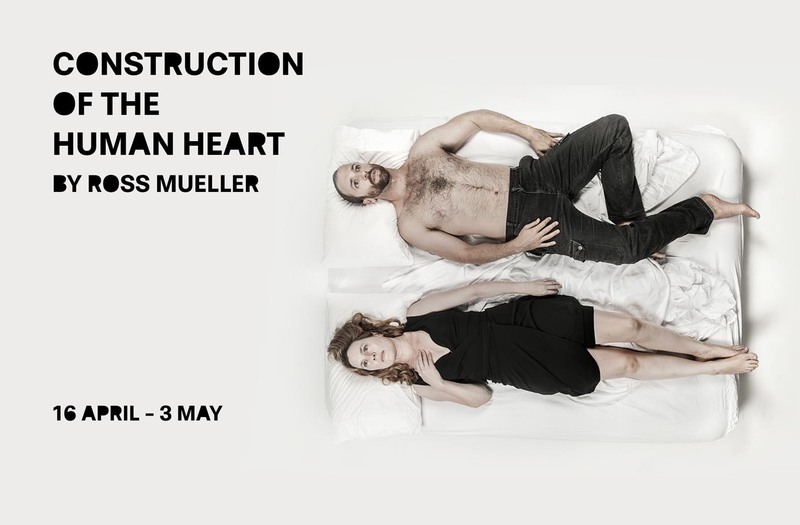 One of the productions that they were working on, ‘Construction of the Human Heart’ needed commercial photography to create images for invitations, promotional posters and website. We worked with the director Dino, to storyboard the photography shoot, which made the whole session flow seamlessly. 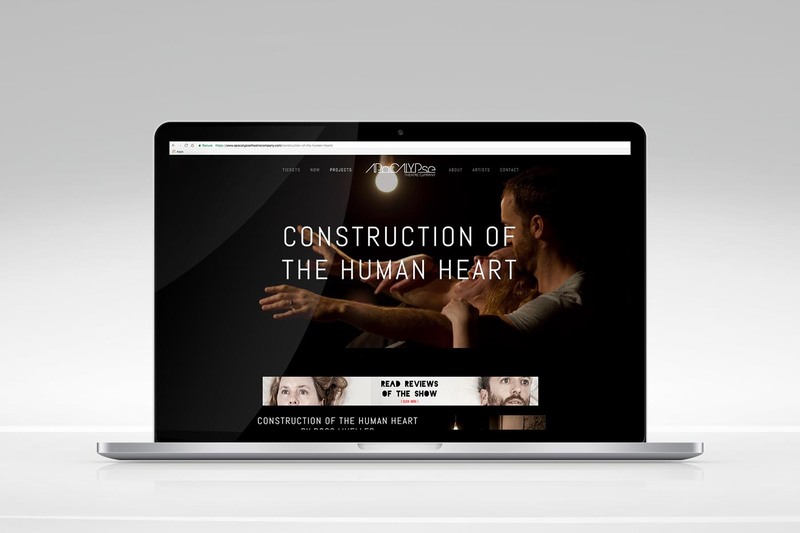 On this project we had the luxury of working with professional actors which made getting emotion for the shots super easy.